With all of the technology that is available today to help businesses, it no longer makes sense to any company owners to not take full advantage of what is out there. Not only will you likely save time and money, but staying current with the most recent business tools will make your business seem more up to date and competitive. Conference calling is a tool that has been around for a while, but is more recently in much larger demand. A conference call is a call that can include as little as three parties, and up to a dozen or more depending on your needs. All parties are on the line at the same time, allowing everyone to share information and record activity at the same time. It couldn’t be more convenient. Long gone are the days of endless scheduling conflicts that can make something as routine as a monthly recap meeting a nightmare to get organized. With conference calling, simply notify all parties of a time that the meeting will be held and regardless of where they are they will be able to call in and participate. With convenience being one of the top reasons to start using a conference call line in your business, saving money and time is next in line as far as benefits go. It used to be an added expense to be able to talk to customers, potential clients or out-of-town team members all in one place. The costs of travel alone can be greatly reduced by using a conference call system. There is no need to book hotels, airline reservations or rental cars for all or some of your meeting participants. With a conference call, each participant can call in to a meeting from the comfort of their own office, home or when they are on the road. Be able to have instant contact with suppliers, employees and customers on important and timely issues. Instead of having to schedule a face to face meeting, it is now preferable to set up a conference call or a video call. 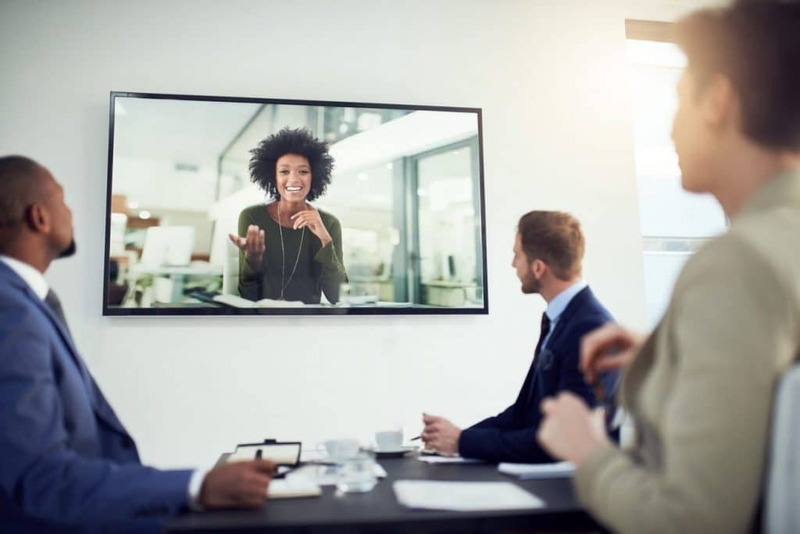 Video calling works in the same way as conference calling, with the exception that your image will be transmitted via Internet to a localized screen so that you can visually participate in a gathering without physically having to be there. Conference calling works in all time zones and geographical areas, and is available to companies 24/7. 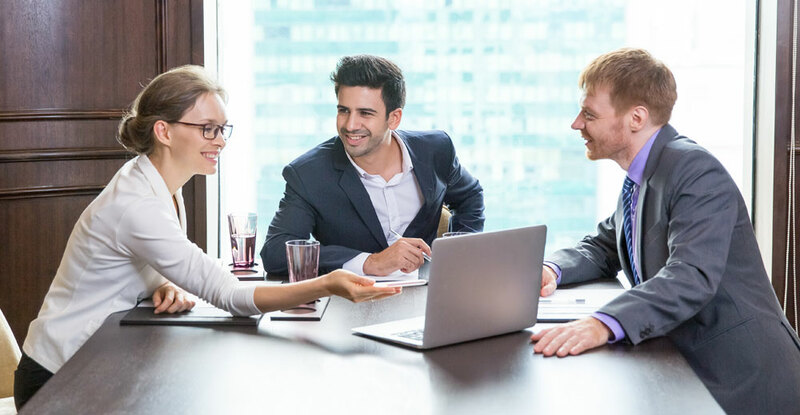 The convenience of being able to take care of business in such a way that every party can participate from afar is a much needed tool in today’s world of business. Many companies have international clients or suppliers, and conference calling can make communication easy and convenient. Being able to take care of urgent business at any time from nearly any place is a bonus that is worth the investment. Conference calling business packages can cost as little as $20/mth depending on your usage and needs. Why spend expense money on unnecessary travel arrangements when you can keep in touch in just minutes on the phone? No one on your team will be left behind when you are taking advantage of a conference calling line for your business.